In that part of my life spent in the academic world, research is an important part of my writing and publishing efforts. My main area of research interest is in change (or lack of it) in management accounting. My PhD thesis, “Continuity and Change in Management Accounting – evidence from the corrugated container industry” (2010, University of Dundee) looks at how management accounting in the corrugated container sector (cardboard boxes to the layperson!) remains quite stable, despite the presence of ample technology and information systems which might incite change. The thesis used an institutional framework by Burns and Scapens (2000) alongside work on organisational routines by Feldman and Pentland (2003) to offer explanations for the relative stability of management accounting practices. If you’re interested in this kind of research i.e. 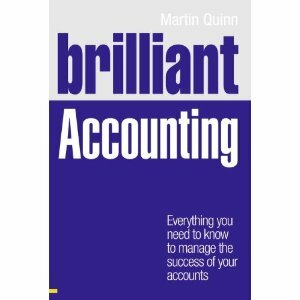 change in management accounting or rules and routines in accounting contact me here. A full list of my academic work can be found here.